 Brief description We recently established the Centre for Neurogenetics and Statistical Genomics, a research centre within the Queensland Brain Institute. It was established to bring together a team of researchers with expertise in neurogenetics, neuropsychiatric genetics, statistical genomics and computational biology. During my Fellowship I will conduct research at this Centre to elucidate the genetic basis of neurogenetic diseases and psychiatric disorders, using genomic tools and data analysis.